As I write this I am still feeling a little over-whelmed, we have spent the perfect week on a little tour with the incredible Q Hotels and what can I say, what can we all say except wow? There really are no words, we have been treated like royalty, been wined and dined, pampered and had the opportunity to explore and visit some incredible places. Q Hotels, you know how to look after your guests. I have so many posts to write about our adventures, but we had so many amazing activities arranged for us. We have visited many of the Shakespeare Birthplace Trust Properties, a Butterfly Farm, The incredible Warwick Castle, Iron Bridge, a Tar Tunnel and an amazing Victorian Town. We have had so much fun packed into this week and I cant wait to share it all. Our home for the week has been the amazing Telford Q, The Stratford Q, Stratford Manor Q and Chesford Grange Q. They all so different in decor and style, which has been so exciting as you never, know what to expect next. The one resounding thing is the amazing people we met who all worked together to make our stay so memorable. The service and care have been incredible, I just hope the boys don’t expect that level of service at home ha ha. I didn’t expect it this week, but hoorah I got pampered to, a full body massage and pedicure. It was lovely to get a little Me Time and the treatments were both fantastic for different reasons. Chris and I also got to enjoy and glass of wine and chat whilst the boys were busy with their Battle Box Tents at Telford Manor, the also used their walk talkies to explore the grounds a little, Joe loved this little bit of independence. He loved nipping to the room, which I wouldn’t usually allow but I felt safer with the walk talky. Ooh I don’t think I can choose this week, I am going to say all of it. Watching the boys loving the whole experience has been fantastic, and although we have been busy we have got the opportunity to chill as a family when usually we are all so busy. Next week I want to reflect, sit down and look at the hundreds of photos we have taken and start to record some of these great experiences. 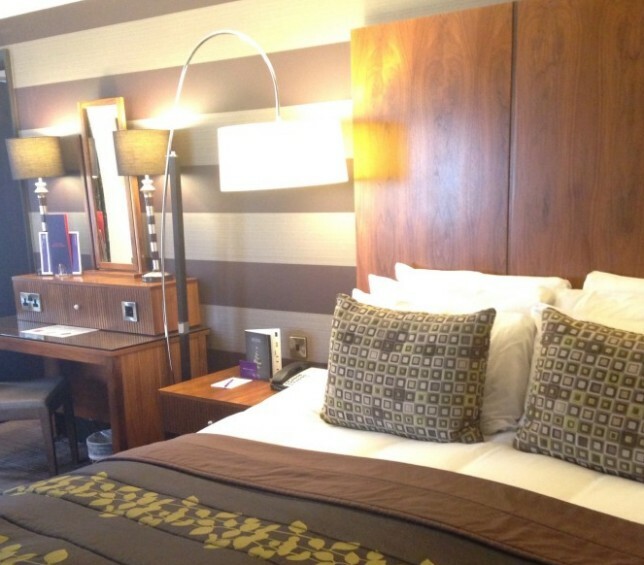 We are also going to sit down and plan our next Q Hotel Weekend as we cant wait to get back. Well, it can only be Q Hotels they have treated us like royalty and really shown us what incredible accommodation and activities the UK has to offer a family. 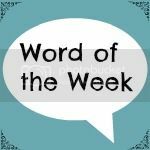 My Word of The Week Is? Thankful; Thank you Q Hotels, we are so happy you came into our lives. Although Q Hotels provided our accommodation and activities the opinions displayed are all our own, and we have loved every minute. What an amazing week with Q. A fantastic fabulous experience. You deserve it. I’ve enjoyed following your adventures though Instagram/Facebook etc. It really does look like the folks at Q went all out. How amazing that you got some pampering too – you deserve it.